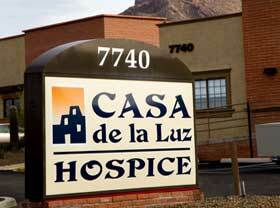 Casa de la Luz was established in 1998 to provide superior hospice care to Pima County residents. Founded by Lynette Jaramillo and Agnes C. Poore, Casa de la Luz has served its community through excellent end-of-life care and extensive grief counseling. The hospice's home care program allows individuals to live and die in the comfort of their own homes. 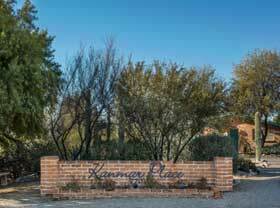 For individuals seeking a place to call home for the last months of life, Jaramillo and Poore opened Southern Arizona's first hospice home, Kanmar Place. 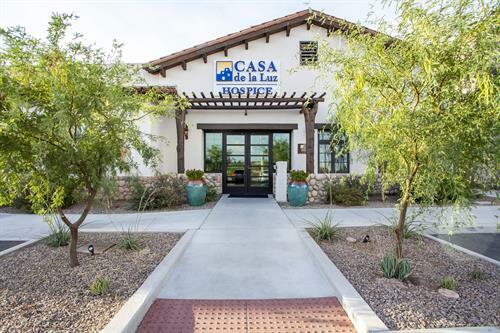 Casa also owns and operates two hospice inpatient units with private rooms along with community palliative care and bereavement programs. As part of Casa's commitment to superior care and service, the organization offers presenters to community groups and healthcare organizations to educate professionals and interested individuals about end-of-life issues, hospice care, and grief issues.